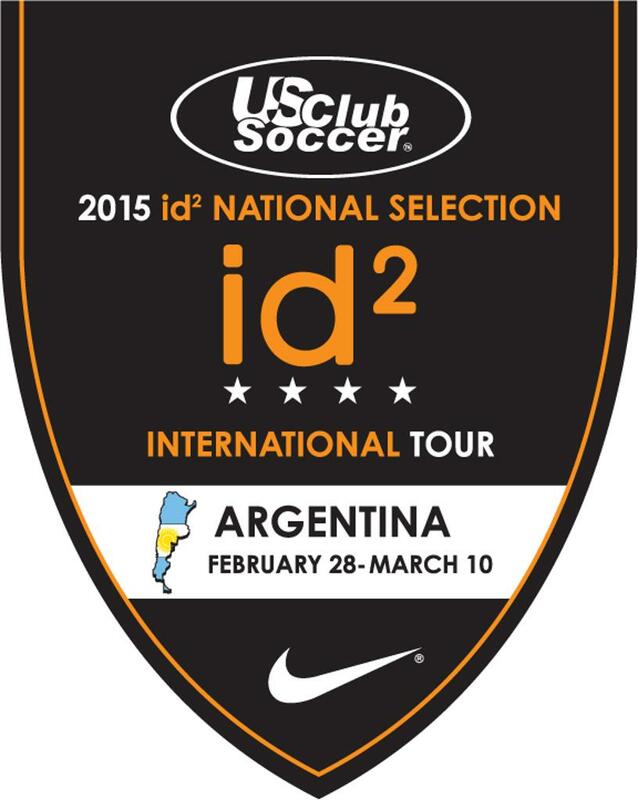 After five previous trips to Europe, US Club Soccer brought members of the 2015 id2 National Selection International Tour to Argentina, Feb. 28-March 10. 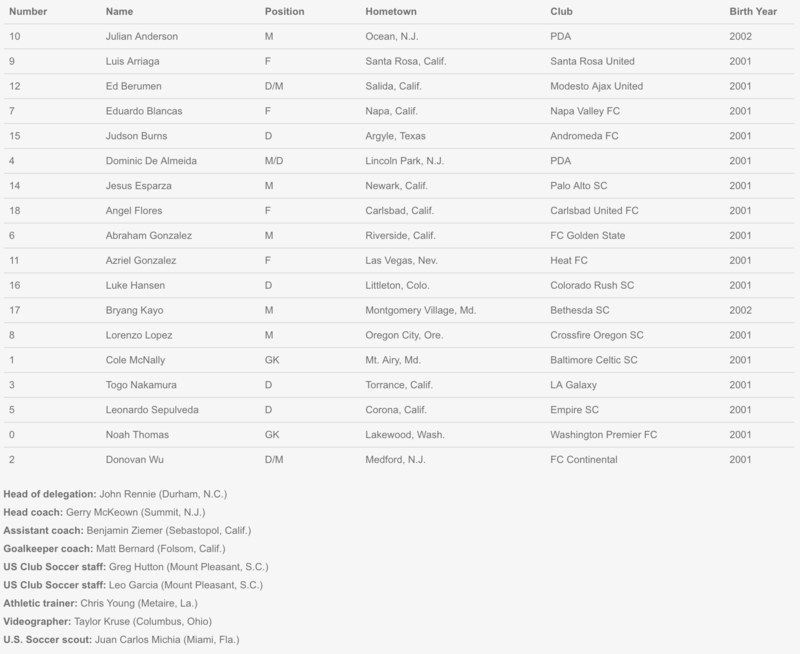 This marked the first trip to South America in id2 history. This id2 National Selection International Tour was the final programming element of the id2 Program cycle targeting boys born in 2001.